The atmosphere of Pluto is created from the combination of carbon monoxide, methane and nitrogen. The only dwarf planet in the solar system which has atmosphere is only Pluto. However, the atmosphere is very toxic if you breathe it. 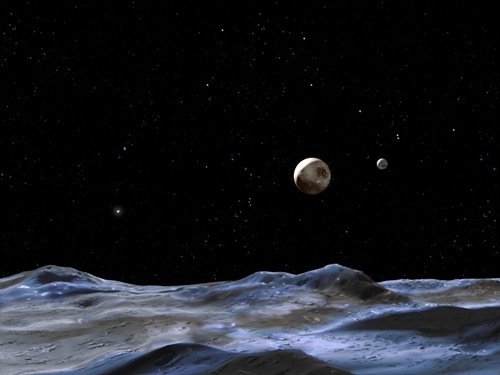 The atmosphere will be freeze when Pluto is in the farthest position from the sun. When Pluto is in the nearest position, the atmosphere changes as gas. The rotation of Pluto is very slow. This planet has to spend 6 days, 9 hours and 17 minutes to make a rotation. The fastest spinning planet in the solar system is Jupiter. Earth and Pluto have different direction when spinning. Pluto along with Uranus and Venus has a retrograde rotation. It means that that planet has the sun rising in the west and the ting in the east. The moon of Pluto is Charon. 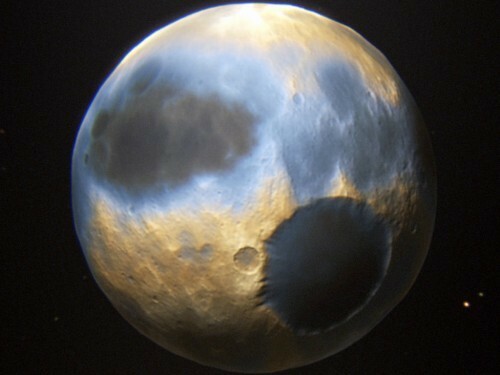 But many experts consider it as a planet because it has similar size with Pluto. Earth only needs 8 minutes to get the sunlight, while Pluto has to wait for five hours to get the sunlight. Astrology is always associated with planet. Destruction, power of rebirth, creation and death is always linked with astrology. You will not be able to see any stars on the sky because the sky in this planet is very dark and gloomy. There are four moons that Pluto has. Those are Nix, Charon, Hydra, S/2011 P 1. 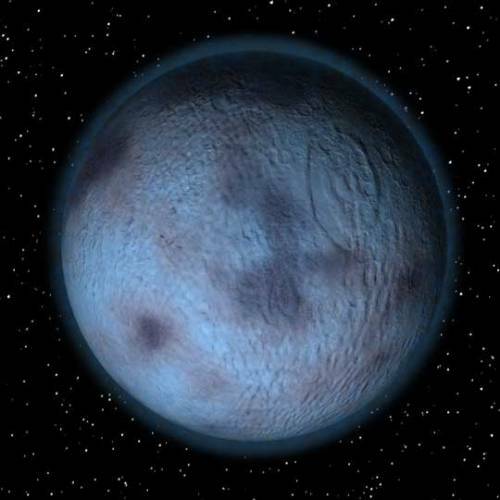 The discovery of the last moon was in 2011. 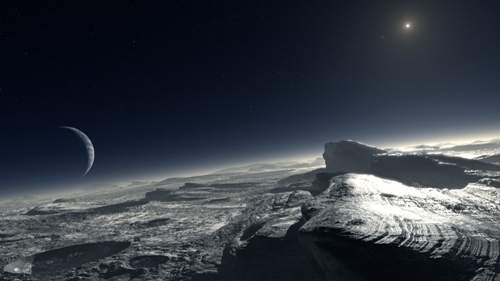 It is reported that Pluto has not been visited by any spacecraft. 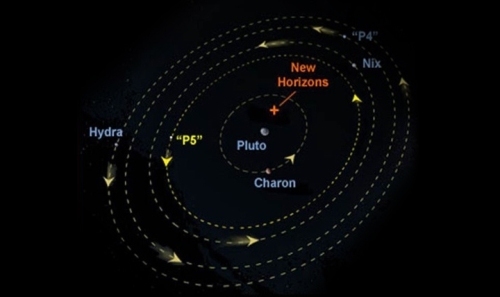 But it is planed that spacecraft New Horizons will be launched in 2015. Pluto was included as a planet in the solar system for 76 years. In 2006, Pluto is considered as a dwarf planet because it is included as one of the main objects in the Kuiper Belt. Many people are familiar with the name Pluto because it was used in a Disney character Pluto which is a dog. It is stated that the name was derived from the planet. Do you have any question on facts about Pluto?